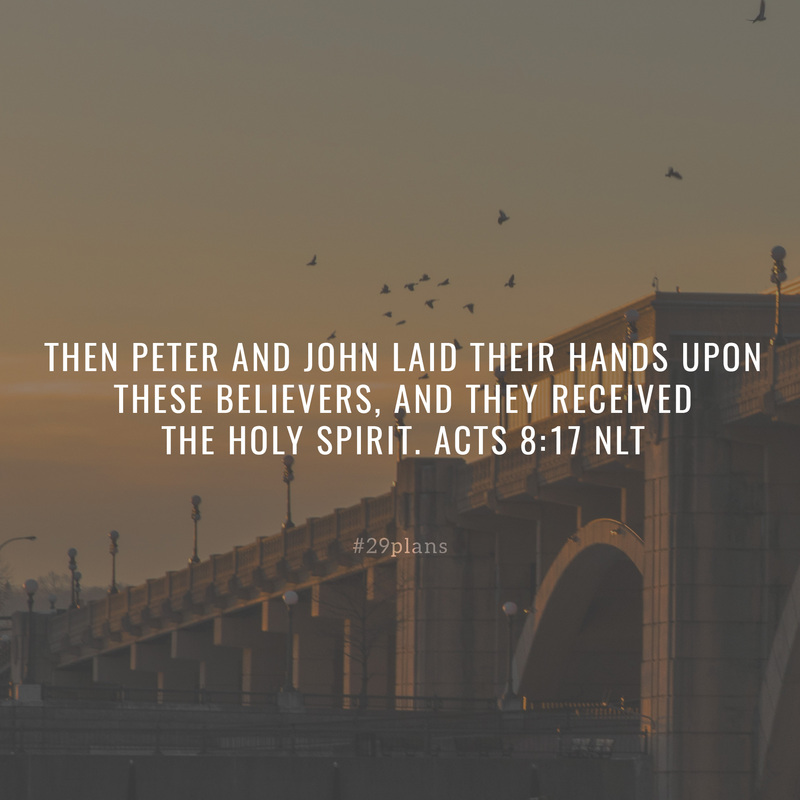 Guide: Read Leviticus 1; Acts 8:1-25; Listen to Holy Spirit by @francescamusic; Pray for people to receive the Holy Spirit; Is your heart right with God? 1 The Lord called to Moses from the Tabernacle[a] and said to him, 2 “Give the following instructions to the people of Israel. When you present an animal as an offering to the Lord, you may take it from your herd of cattle or your flock of sheep and goats. 4 But the believers who were scattered preached the Good News about Jesus wherever they went. 5 Philip, for example, went to the city of Samaria and told the people there about the Messiah. 6 Crowds listened intently to Philip because they were eager to hear his message and see the miraculous signs he did. 7 Many evil[a] spirits were cast out, screaming as they left their victims. And many who had been paralyzed or lame were healed. 8 So there was great joy in that city. 9 A man named Simon had been a sorcerer there for many years, amazing the people of Samaria and claiming to be someone great. 10 Everyone, from the least to the greatest, often spoke of him as “the Great One—the Power of God.” 11 They listened closely to him because for a long time he had astounded them with his magic. 12 But now the people believed Philip’s message of Good News concerning the Kingdom of God and the name of Jesus Christ. As a result, many men and women were baptized. 13 Then Simon himself believed and was baptized. He began following Philip wherever he went, and he was amazed by the signs and great miracles Philip performed.